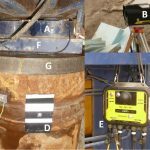 The set for Dynamic Load Testing DLT and Pile Driving Monitoring PDM or PDA includes the PDR, two combined strain and accelerations sensors, connecting cables, tools for mounting the sensors to the piles. 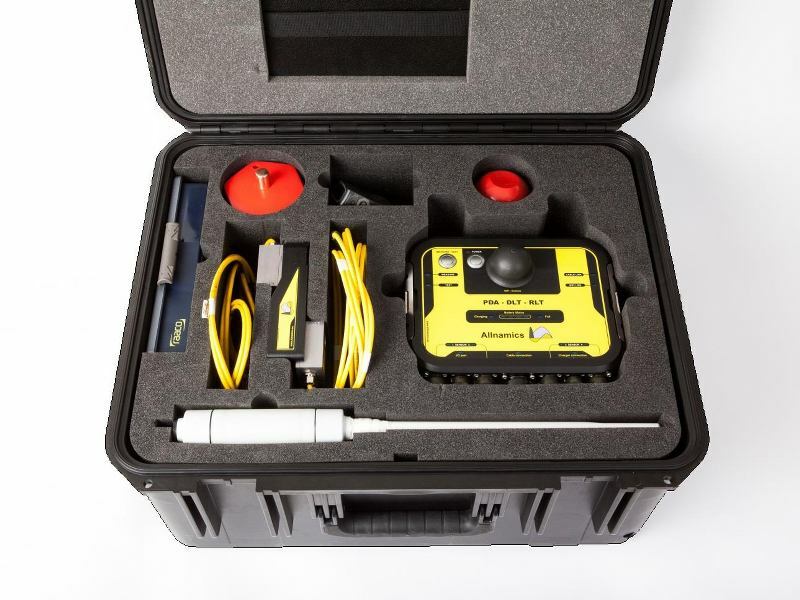 The equipment comes in a rugged flight case. Including the Allnamics-PDA/DLT software, for monitoring and reporting of the measured signals. For Dynamic Load Testing the set includes AllWave-DLT for interpretation of the signals by means of Signal Matching. 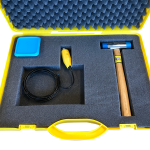 The set comes with a training at starters level to learn how to use the equipment and be able to perform Dynamic Load Tests and PDA measurements.